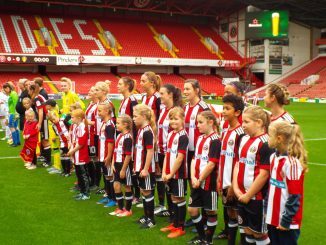 Carla Ward becomes assistant manager to Dan O’Hearne and is set to offer her experience of playing at a higher level, as the Blades look for a second successive promotion. 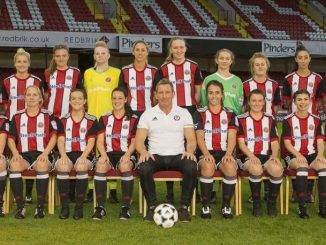 Lee Walshaw, general manager of United Ladies, told sufc.co.uk: “We’ve said right from the off that we want to be playing at the highest level and the upcoming restructure of the women’s game gives clubs an opportunity to bid for a place higher up the pyramid. “Carla’s undoubted knowledge and experience of that level will be invaluable and we’ll be working closely together behind the scenes as we plan for the future of United Ladies. Ward recently left WSL 2 side Sheffield FC, for whom she played 221 times and scored over 100 goals. 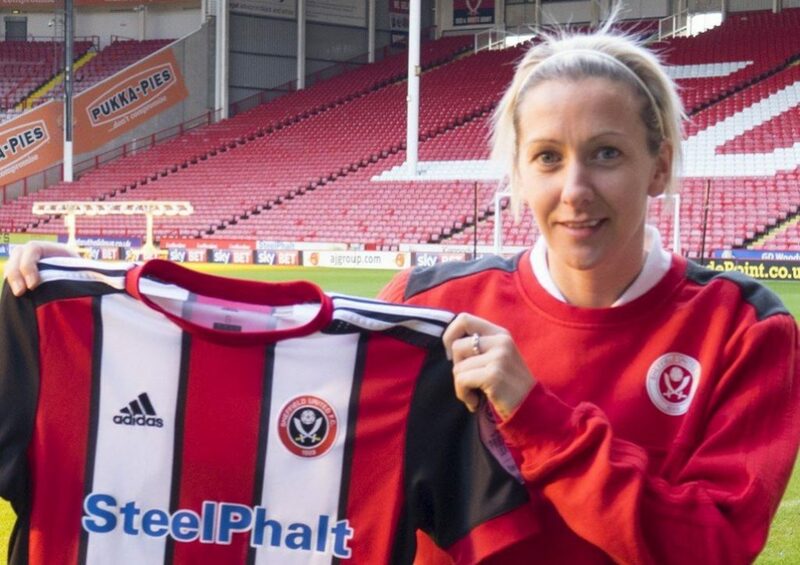 She joins a Blades side who sit fourth in the FA WPL Midlands Division 1 and have lost only once in the league. She added: “There were numerous offers but this is the one that stood out for me. People are well aware of Kevin McCabe’s plans for United Ladies and people in the game are standing up and taking notice.